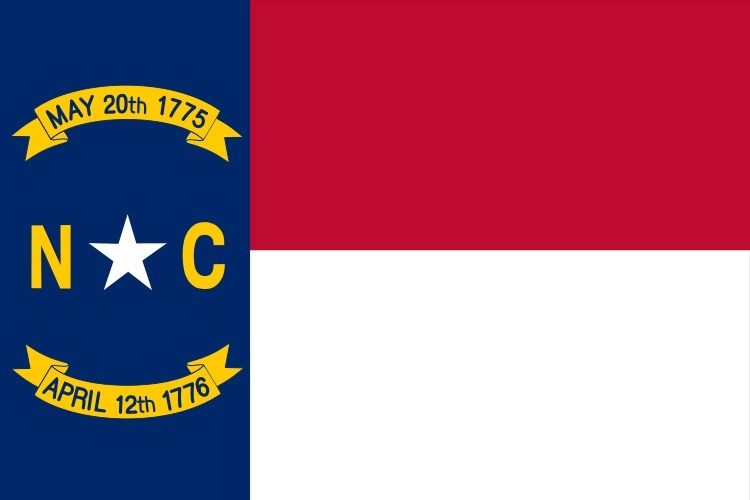 We celebrate the signing of the Declaration of Independence July 4, 1776 but our state flag confirms NC as leaders of Independence. Ever notice the dates on our State’s Flag? May 20, 1775 represents the date of the Mecklenburg Declaration of Independence & April 12, 1776 the date of the Halifax Resolves.